Here lately, my recipes for #TBT have not necessarily been old recipes. And that's okay. They have been based on old recipes, or maybe based on a memory from my childhood. This is another one of those recipes. 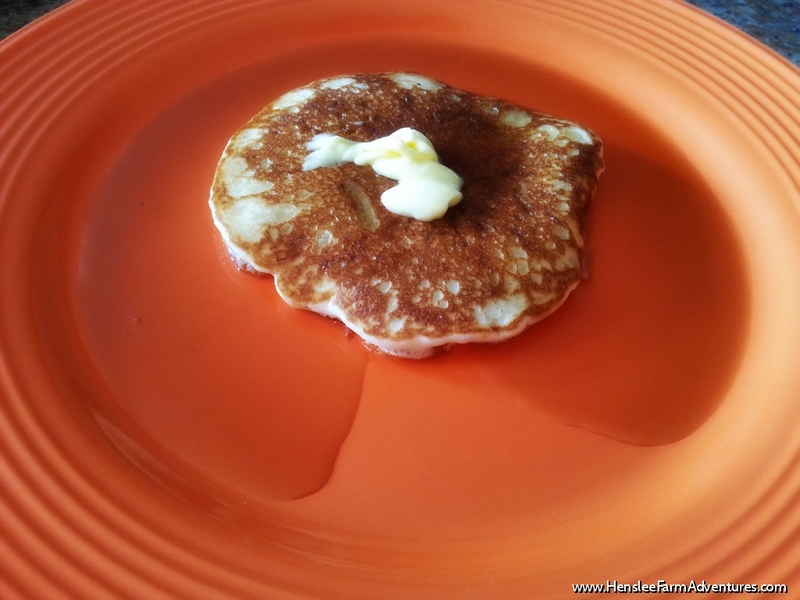 Growing up, we normally used store-bought syrup for our pancakes and waffles. If we ran out of syrup, then we would use homemade jelly. 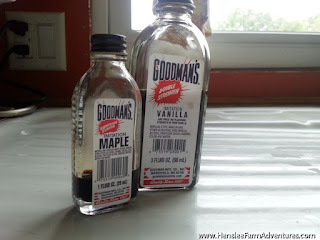 Occasionally though, my mom would whip up a batch of a homemade syrup using sugar and water so that we still had something to pour on. I've seen a lot of recipes for homemade pancake syrup and I have tried some of them. What I have a problem with is that the majority of them are too sweet for my tastes. So I started experimenting with different recipes and I think that I came up with the perfect homemade syrup that is not too sweet, yet still yummy enough that even the kids love it! 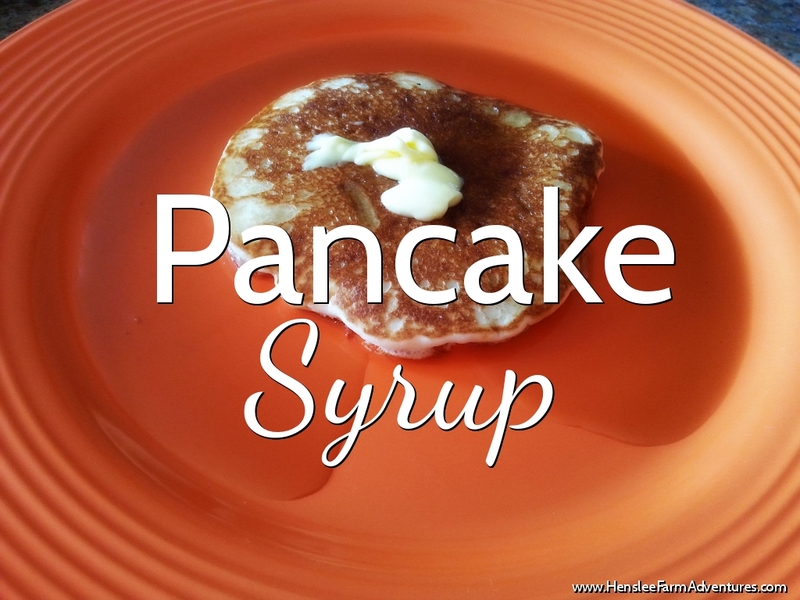 The great thing about this syrup is that I can control the ingredients that I use, so it is not as bad as the store-bought syrups. Also it is very economical! And the best part, is that it is easy to make! The ingredients are very simple as you can see below. The only thing that I don't have pictured that you need is the water. Ingredients you probably already have on hand! Combine in a sauce pan 1 cup of water, 1/2 cup of the white sugar (I use evaporated cane juice sugar that you see in the jar), and 3/4 cup of brown sugar. 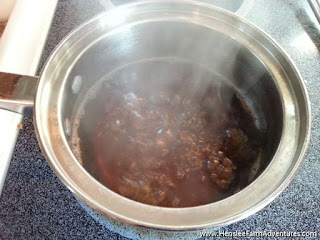 Bring the mixture to a boil over medium heat. Let boil for 5 minutes stirring frequently. After it has boiled for 5 minutes, take off of heat and add in 1 tsp. of vanilla, and if you like 1 tsp. of maple flavoring. 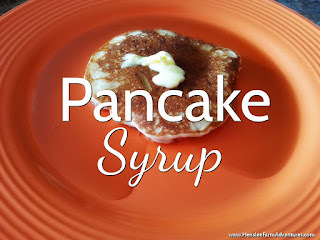 I love the maple flavoring and to me that is what the syrup is all about. But if you don't have it, or you don't want to use it, just the vanilla is fine. My favorite brand of flavorings! Seriously the best! To get the printable version of the recipe, click HERE. 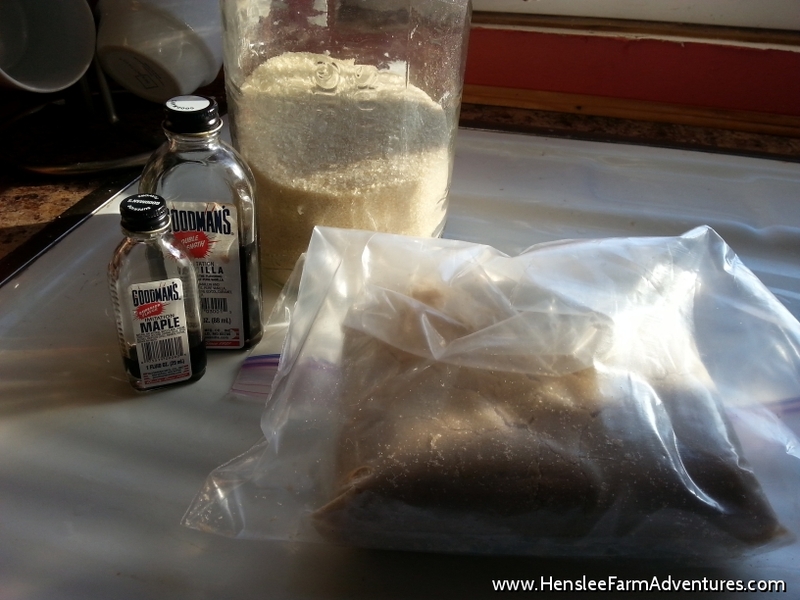 How many of you have made homemade syrup before? Let me know in the comments below!